This is an efficient and quick process. 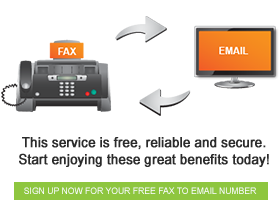 All that you need to activate your fax to email account is an active email account, simple as that. You will then receive an email and confirm your registration with FaxFX. Once this has been done, you will receive your unique fax number.